IAC Ticketing Store | Make a Donation Today! Thank you for making a donation in support of classical theater in the Treasure Valley and educational outreach programs throughout the state. 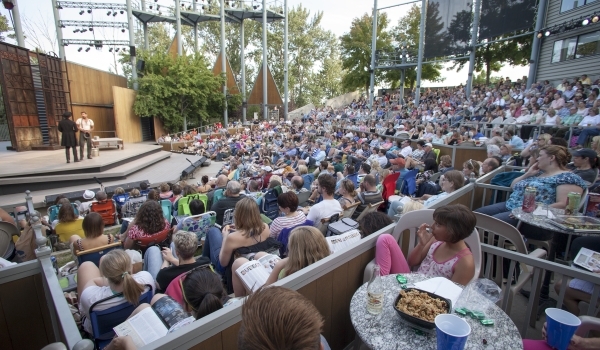 Idaho Shakespeare Festival is a non-profit 501(c)3 charitable organization and your gift may be eligible for a tax deduction. Click here for details about Membership Appreciation. For questions or additional information please contact Development Associate Dale Hartwell at dale@idahoshakespeare.org or 208-429-9908, ext 211. Thank you for making a contribution!